is an award-winning professional lawn care company located in Auburn, New Hampshire. 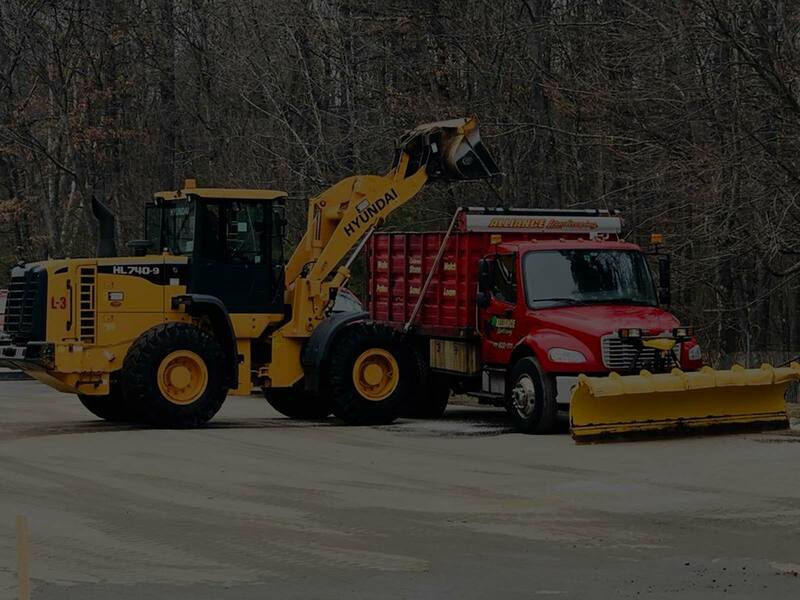 Since 1999, we have offered full-scale landscape services, strategies, and solutions to home and business owners throughout Rockingham County and the surrounding regions. 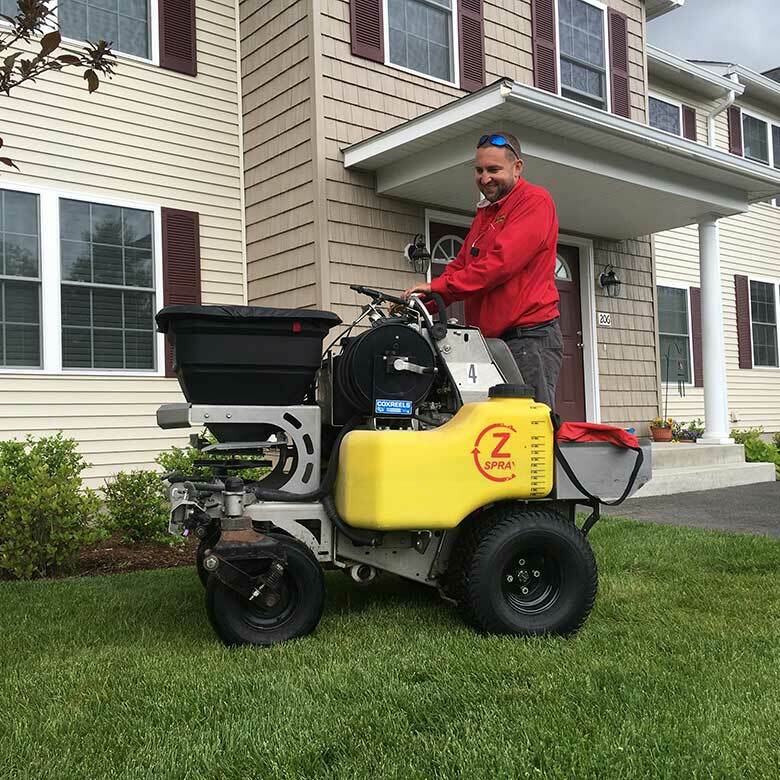 Our customized lawn care treatments deliver personalized property results that elevate the entire customer experience. Alliance Landscaping offers a complete service menu of industry-leading turf innovations. 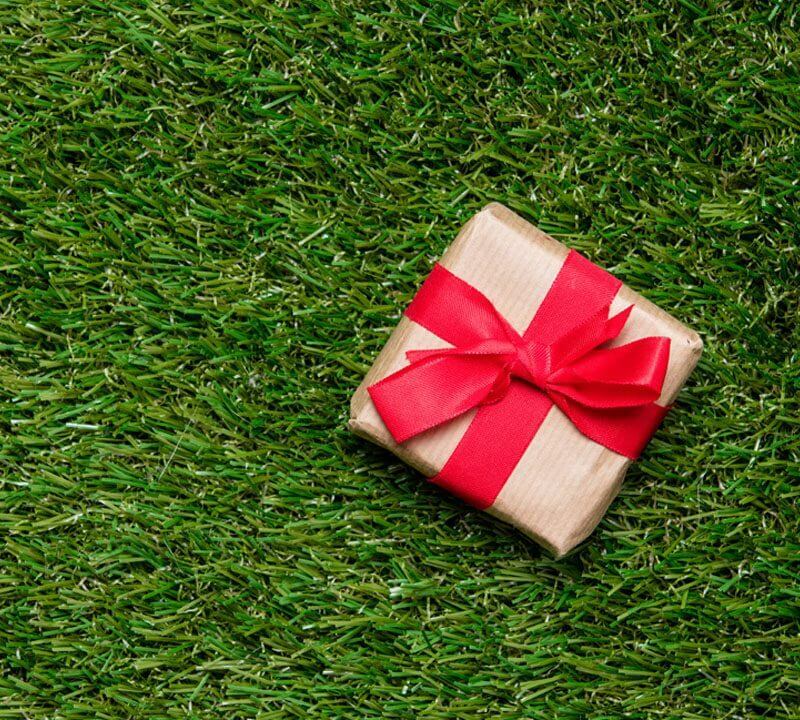 Alliance Landscaping's 7-Step Lawn Care program delivers year-round fertilization and weed control that introduces vital soil nutrients, strengthens root systems, and promotes healthy new growth. 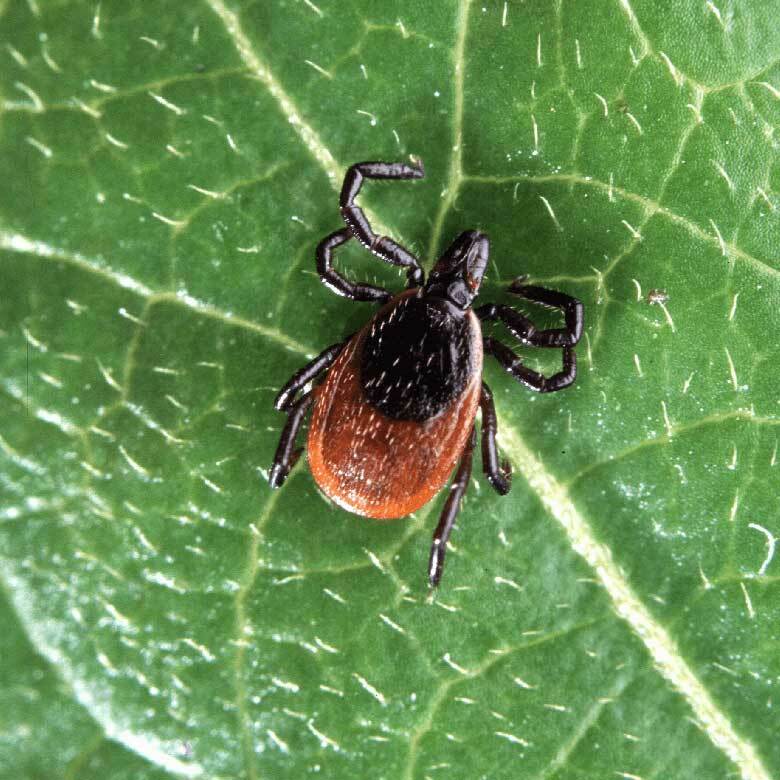 Here in New Hampshire, the threat of ticks and tick-borne diseases can take the joy out of most outdoor events and activities. 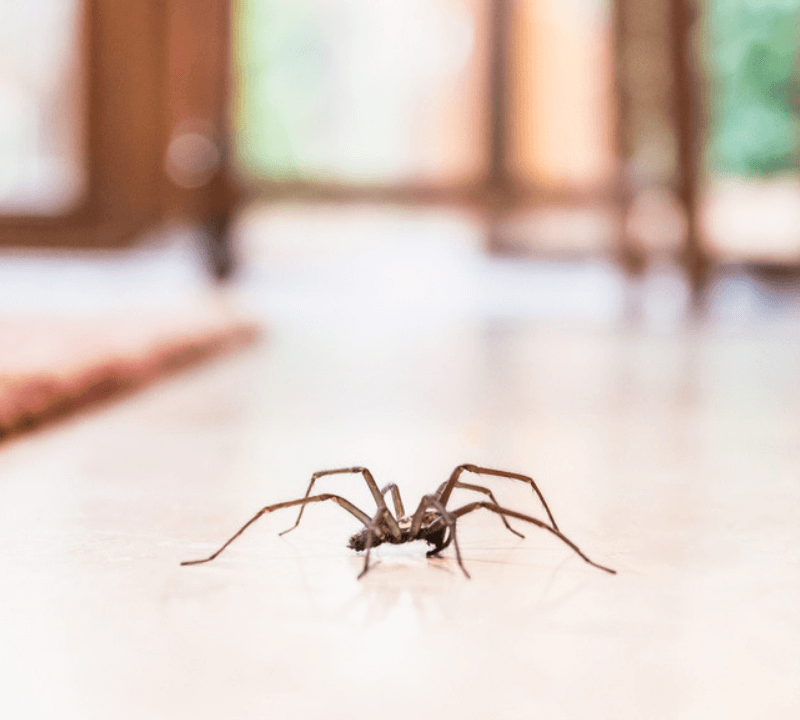 We offer 3-5 annual applications to eliminate these parasites as well as other surface insects such as fleas and ants. 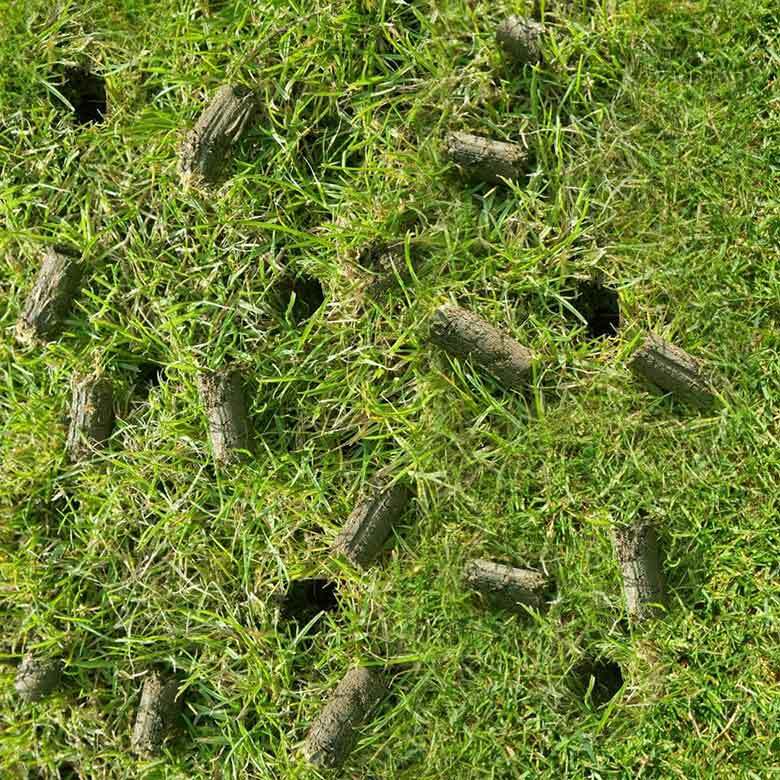 Aeration and seeding play a vital role in any healthy lawn. With Aeration, our trained technicians strategically perforate your lawn to allow water and nutrients to penetrate the root system. Alliance Landscaping offers customized seeding services and topdressing for thick green grass throughout your yard. At Alliance Landscaping, we believe that proper watering is the foundation of any successful fertilization program. 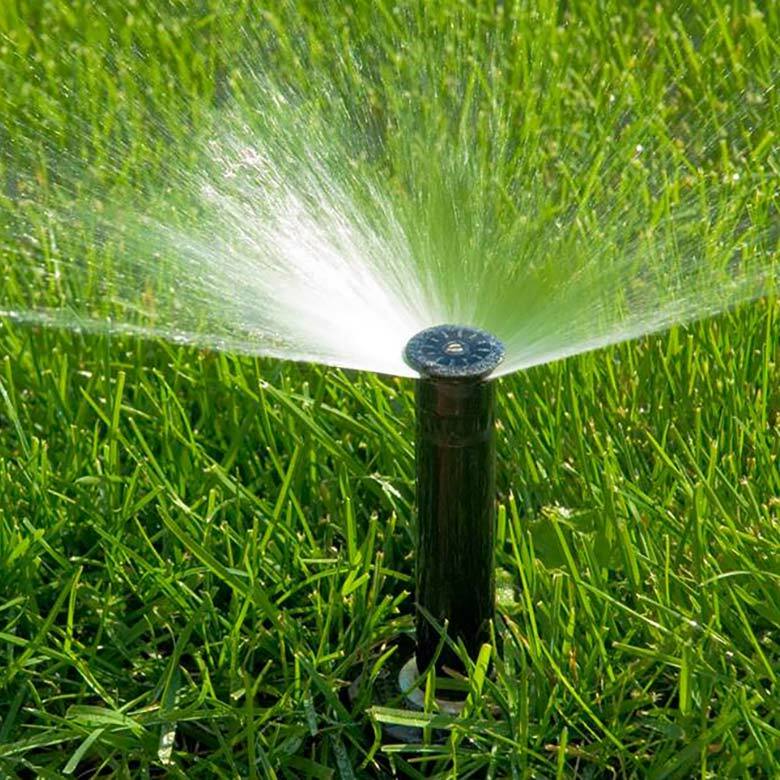 We offer home and business owners in New Hampshire access to a diverse range of irrigation maintenance and repair services to keep your sprinklers working at maximum capacity for the best results possible. We offer a 7-Step Tree & Shrub Care program to help protect your ornamental plantings from drought, stress, insects and diseases. Alliance Landscaping's tree and shrub approach can keep your ornamental landscapes robust and hardy throughout every New England season. 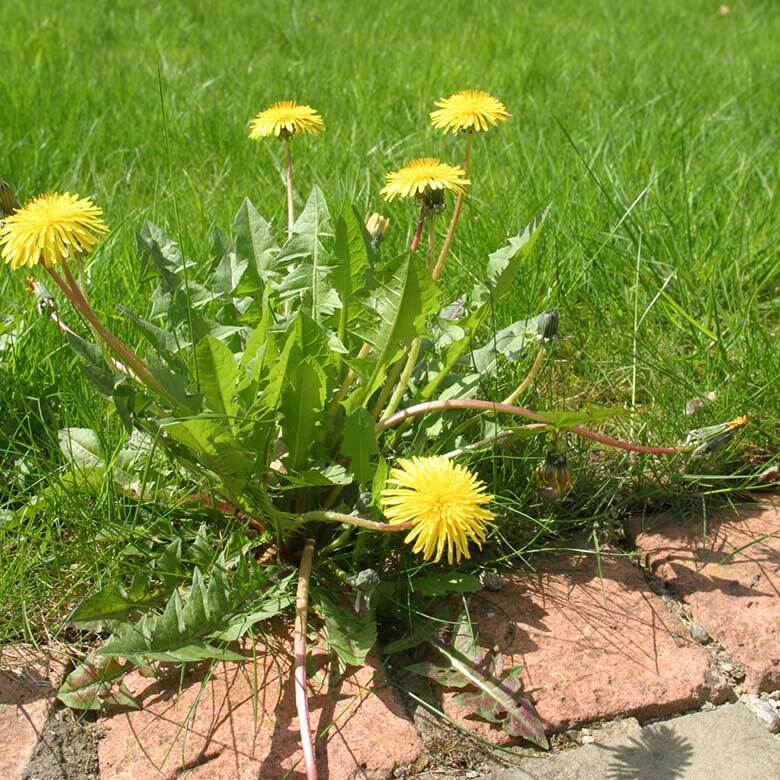 Alliance Landscaping offers a diverse scope of weed control services for your lawn, beds, and gardens. We even provide poison ivy control and fungicide applications to keep your property free from unwanted growth and disease. Call us or write us a message. We will reply shortly. Alliance Landscaping is an award-winning professional lawn care company located in Auburn, New Hampshire. Since 1999, we have offered full-scale landscape services, strategies, and solutions to home and business owners throughout Rockingham County and the surrounding regions. 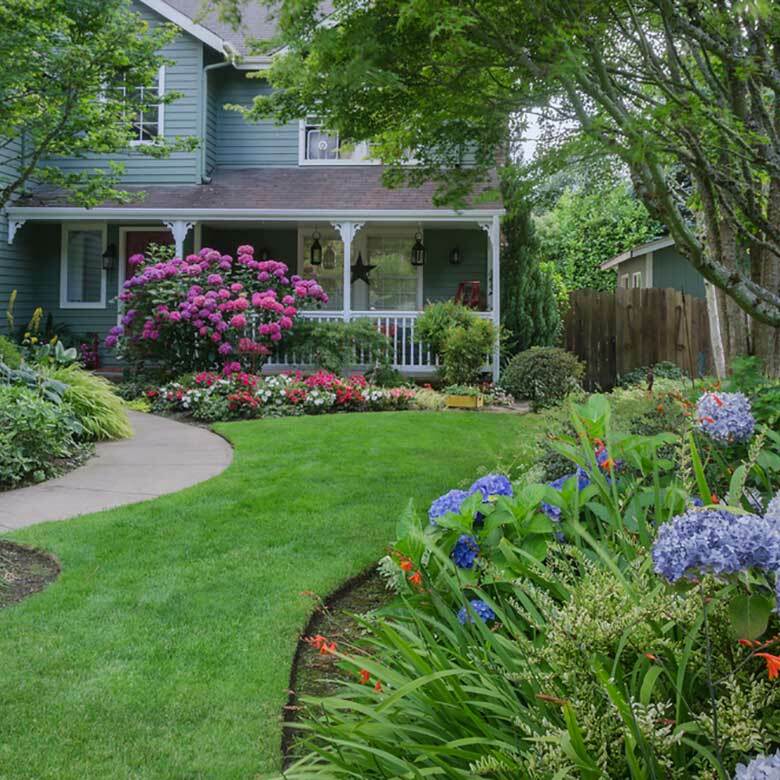 Our customized lawn care treatments deliver personalized property results that elevate the entire customer experience. Not only do we deliver superior lawn care service, but we deliver superior customer service as well. 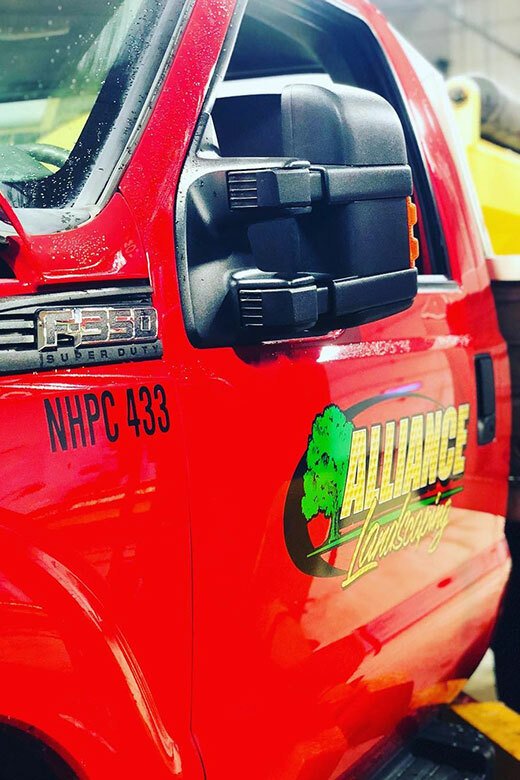 Alliance Landscaping will partner with you throughout the process to understand your specific property vision and financial needs to develop a treatment approach that transforms your yard without exceeding your budget. Ready to get started? Contact Alliance Landscaping today! Owner is amazing !!!! He is thorough and took the time to go over everything with us to make sure that we understood ... gave us great ideas and ways to save money !!! Would highly recommend this professional company to do any type of commercial work for you . He also let us take our time with the work that he did for us to make sure that we loved everything that he was doing. All of his employees were incredibly friendly and helpful. This company takes so much pride in everything that they do. I’ve had nothing but great service from Alliance. They built a beautiful wall along our front walkway years ago that still stands solid today. We decided to call them back to put in another bigger wall along our back garden and they had a great response and created another beautiful wall. Thanks Alliance for going the extra mile. They designed, planted and landscaped my yard a few years ago. They did an awesome job. I am very satisfied with their service. Did an amazing job redesigning our front yard into something we have continued to enjoy for several years. 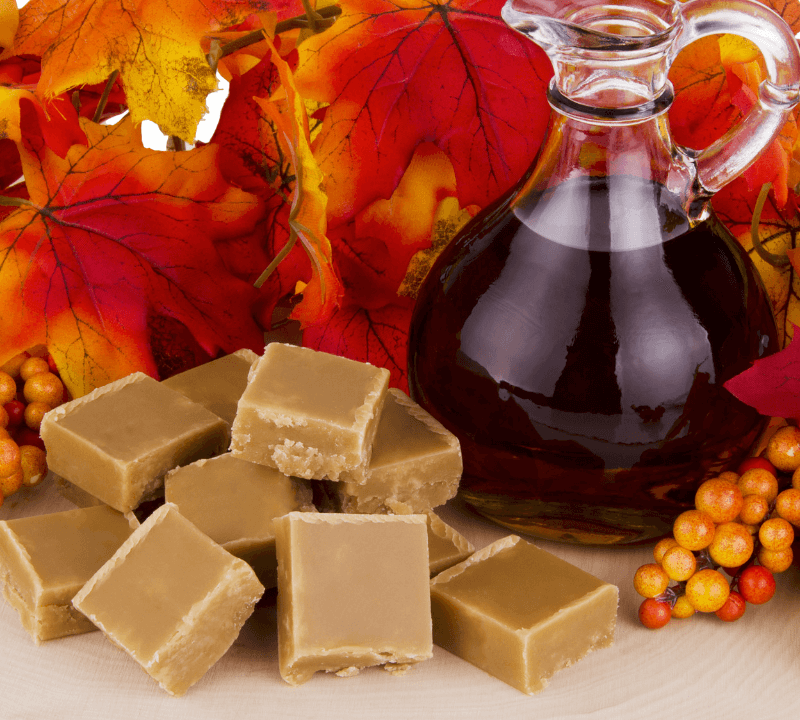 All about us being pleased with the finished product. Alliance Pools installed a new liner o our pool. Great communication and service. Jib was completed on schedule. Great group of guys over there. I have done business with them for years. Professional, courteous, and do an amazing job. Definately recommend!! I can not say enough great things about this outfit! My lawn looks the best it has in 5 years. I do not have any crabgrass on 1 acre of land. They call you the day before they are coming so you can plan for the service and if you have animals this is a great feature...The gentleman who performed the service, actually goes back over any areas that he believes are a problem! What service! I high recommend this landscaping company! 5 stars for great work, professionalism and timeliness! The owner went above and beyond to be sure I was happy with the completed project ! We contacted Alliance this summer as we had a dead lawn from chinch bugs. They dispatched their lawn care manager and he developed a plan. The lawn was slice seeded and covered with compost in mid-September. Our part was easy - keep it watered until it germinated. Within a few weeks, the yard was green again. We've just signed up for their lawn care program for next year. I highly recommend these folks - great customer service + great work. Five stars all around!